Mobile phone or cell phone can change people lifestyle and helps to develop economy of the country rapidly. Life became very easy after inception of mobile phone in personal or family life of Bangladesh. Not only users can call friends and relatives directly but also send voice or text message, MMS and email. Another big achievement of mobile phone Company in Bangladesh is mobile money transfer. 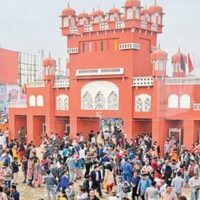 bkash, mcash, DBBL, mobile banking or mobile Mobile money transfer is getting popularity day by day with the initiatives of Banks and mobile phone operator together. Mobile Phone Company also providing many value added services like music, game, horoscope, sports, news alert, entertainment, etc. Sometime Customers want to contact with the customer care of the mobile phone company if face any problem. There are total 114.80 million mobile subscribers in Bangladesh. To know about more customer care center of grameenphone in Bangladesh call 121. – Apan Package – GP to GP number at 14 paisa per 10 second. Grameenphone also Selling Handsets with Prepaid packages – Price start from Tk. 5000 to Tk. 50000 for different kinds of handsets. To activate Internet package write Package Name and send SMS to 5000 or dial 500 with package name to activate. – Grameenphone internet package 9MB – Tk. 9 : dial *500*10*1# or send SMS 9MB to 5000. – Grameenphone Night Internet package P3 for 2 GB at Tk. 250 for 30days : To activate type P3 and send SMS to 5000 or dial *500*3*1#. – Grameenphone Internet Package P5 for 3GB at tk. 700 for 30 days : to activate Dial *500*5*1#. or type P5 and send SMS to 5000. Grameenphone Internet modem Price : Tk. 1449 only. Grameenphone is the largest mobile network company in Bangladesh. Subscribers like Grameenphone because of its strong network all over the Bangladesh. But Grameenphone tariff rate is little high than any other mobile company in Bangladesh. 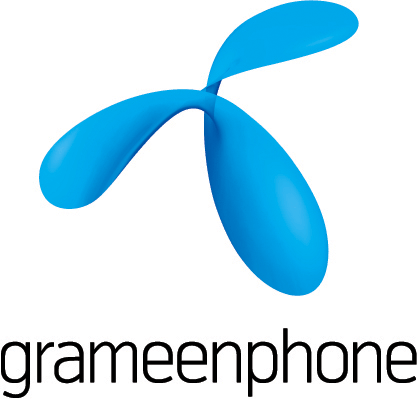 Grameenphone is a public limited with shares of Telenor and Grameen Bank. Any grameenphone user can call with video by using Grameenphone 3G Internet packages smoothly. Recently airtel bd introduced aircredit, prepaid loan which will all its customer to recharge on credit or loan. 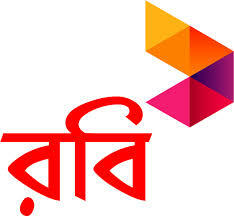 Airtel bd allows only Tk 5 and tk 10 loan to customers. Airtel BD loan sms is *141*10#. Prepaid customers account will be adjusted after the next refill of the mobile number. Airtel BD customer will not able take another loan until the previous loan paid back. 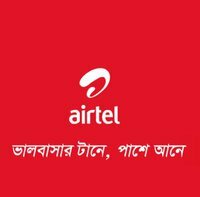 –Airtel Golpo – This package is for long conversation Lover with a flat rate 24 hours : To activate type ‘G’, & send to 7353, or just dial *121*8*2#. Airtel in Bangladesh wifi internet coverage (Full and Partial ) areas are Banani, Gulshan-1, Gulshan-2, Dhanmondi, Baridhara, Badda, Niketon, Lalmatia, Mohammadpur, Firmgate, Indira Road, Kawran Bazar, Baily Road, Elephant Road, Greenroad, Kolabagan, Sukrabadh, Katabon road and more. Request Airtel to Change old Sim and replace new one. Airtel is an India base mobile company, previously it was Warid, a UAE base company. Airtel India bought full ownership of Warid from Dhabi Group of UAE. Airtel is a largest mobile operator in India and other countries in Africa and Asia. 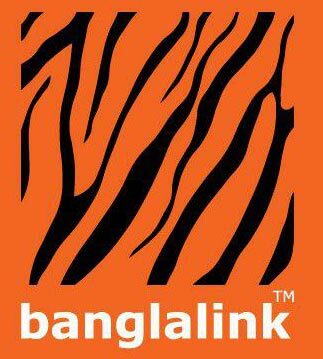 Airtel should extend network to every district of Bangladesh to increase mobile subscribers in Bangladesh. Airtel as an experienced and profitable company can provide cheaper charge/minute tariff to Bangladeshi user like India. 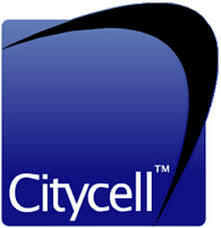 Airtel bd customer care, citycell customer care, robi customer care, robi helpline, grameenphone customer care in Dhaka, Banglalink customer care, airtecl bd or airtecl Bangaldesh or airtel customer care telephone number and address all major cities of Bangladesh. airtel bd own by Indian Airtel telecommunication company. Airtel Bd head office is located in Gulshan, but you no need to visit head office or customer care office, easily you can call airtel customer care bd number to get help. Recently Mobile Phone Company added 3G technology into the connectivity of mobile phone. Now Users can make interactive video call to friends and relatives home and abroad. Internet access helps businessmen to browse and send email, advanced mobile phone users use free yahoo, msn, skype application for chat, voice or video call for business purpose too. 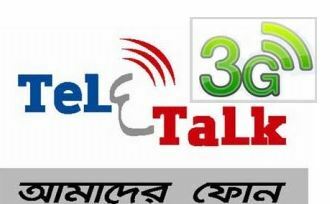 Mobile phone operator Grameenphone, Airtel, Banglalink, Robi, CityCell, Teletalk are providing customer care services to their customers round the clock through IVR , customer care points and call center in Bangladesh. Though some mobile Phone operator ‘s customer care support are very poor. Some Customer care representatives don’t have technical knowledge of internet, mms, etc. Mobile Phone Operator should have proficient technical representative in customer care center for different services instead of one technical team for all services. If any subscriber calls to customer care or call center they take long time to solve the problem due to leak of proper knowledge.